Wayne plays a Union officer on a mission to New Orleans. He must take out a bridge to break supply lines of the Confederacy, he never counted on meeting a woman who was willing to do anything to support her beloved south. 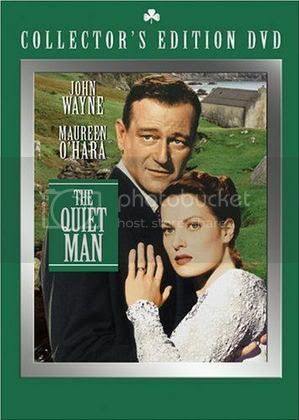 Wayne plays a man who returns home to find his ranch taken by the man who framed him. His sole purpose in life is to get his ranch back and make the double crosser pay dearly for it. 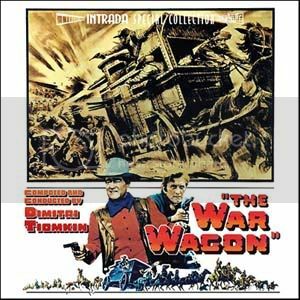 The mission is to attack the man's "war wagon" full of gold. An American boxer return to his mother's homeland, Ireland. He buys her family home and falls in love with a local red-haired gal. The older bachelor brother does not approve of the match. Wayne plays a workaholic who has realized his mistakes and is working on his relationship with his son. 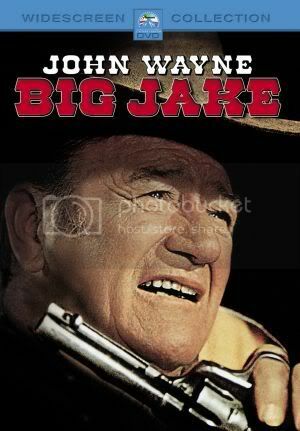 Everyone thought Big Jake was dead. He appears when his grandson is kidnapped and he must find the men who did it. Wayne's debut movie. 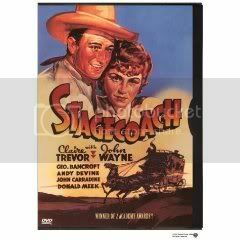 A drifter rides the stagecoach only to get embroiled with the other passengers after an Indian attack. 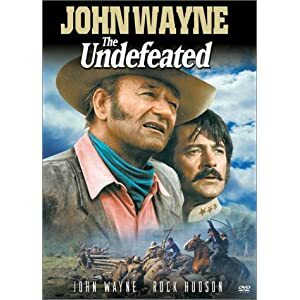 Wayne plays a cattle baron whose wife has left after finding lipstick on her husband's collar. The marital conflict explodes when their only daughter returns from school and each parent has an idea of what the future of their daughter looks like. A dysfunctional family of boys come back together when their mother passes away. 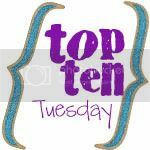 Trouble ensues when the brothers discover that their family ranch was stolen from their drunk father by the man who also murdered their father. Wayne plays the oldest brother trying to clean the family name in the home town where is it well muddied. Rivals on the Civil War battlefield becomes allies when the Confederate Colonial is trapped by a Mexican Don. Forced to supply thousands of horses or watch his family die the Colonial has to take the horses from Wayne's outfit. 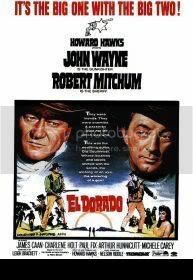 John Wayne and Rock Hudson make a great team in this movie!! 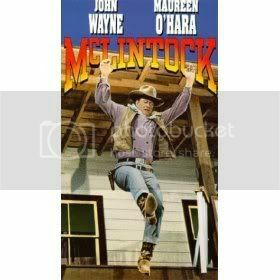 My absolutely favorite Wayne movie of all time!!! Wayne plays a hired gun moving around the territory of TX. 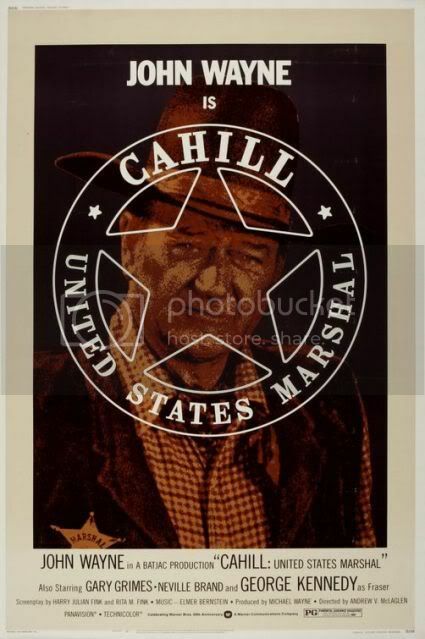 He is approached by a man wanting to hire him to force a drunken sheriff to leave town so a cattle mogul can rule the area. He refuses to take the job because his good friend is the sheriff they are trying to destroy. Add a green kid who can't shoot and a wild old Indian fighter and you have great comedy with classic John Wayne one-liners!! btw, your feed works perfectly in my reader. Great, thank you for that feedback!